You've come to the right place for tickets to your favorite Atlanta plays and theater productions. Atlanta is a vibrant locale for arts and culture and is home to the Atlanta Symphony, Ballet and Opera. In addition to Broadway musicals and premier concert performances, you will be treated to many first-class local productions. 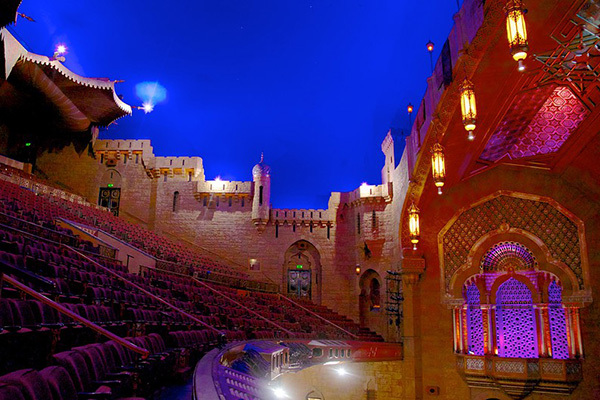 The famous “Fox Theater” as well as the “Alliance Theater” are two of the many fine venues where you can enjoy world-class entertainment. And don’t forget the other excellent venues such as “7 Stages” and “Horizon Theater Company” where you will find the best in arts and culture. Tixpick™ can help you find those tickets fast and easy and for a reasonable price!